Now that the Stable version of Chrome 72 is out, Chrome 73 has moved up to the Beta channel. While there are a few nice improvements on Android, most of the new features in this release are for desktop platforms. Without further ado, let's take a deep dive into Chrome Beta 73. 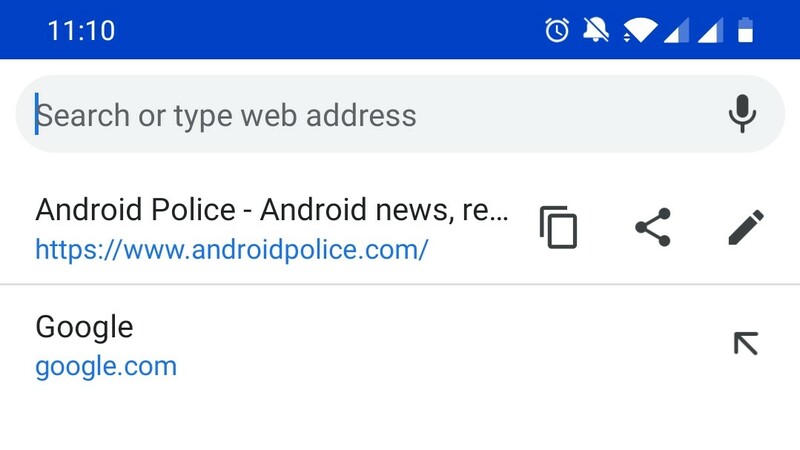 As we previously reported, Google has added a series of buttons to Chrome's address bar on Android. When you tap on the bar, there are new buttons for copying, sharing, and editing the current URL. This used to be hidden behind a flag, but it's enabled by default on Chrome Beta 73. Copying the current address has always taken a few taps, so it's nice to see an actual Copy button being added to the interface. Picture-in-Picture mode for Chrome on the desktop arrived last year, which allows videos to play in their own tiny window. Unlike on Android, where simply switching to another app triggers Picture-in-Picture mode, on the desktop it requires a user action of some kind (like clicking a button). 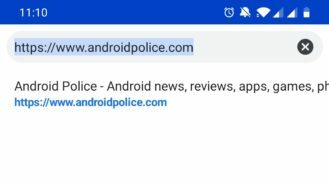 Google is now experimenting with a way for PiP to be automatic on the desktop, and it's available as an Origin Trial on Chrome 73. Once a site adds the 'autopictureinpicture' attribute to a video element, it will automatically pop out when the page becomes hidden. In other words, it works the same way as Picture-in-Picture has always worked on Android. If you have Chrome Beta 73 installed on your desktop, you can try a demo here. On a related note, a 'Skip Ad' button is being added to desktop Picture-in-Picture, as we previously reported. If you have Chrome 73, there's a demo here you can try. If you have a keyboard with media control keys, you'll probably love Chrome 73 — pressing the play/pause key on your keyboard will now play/pause the active video. 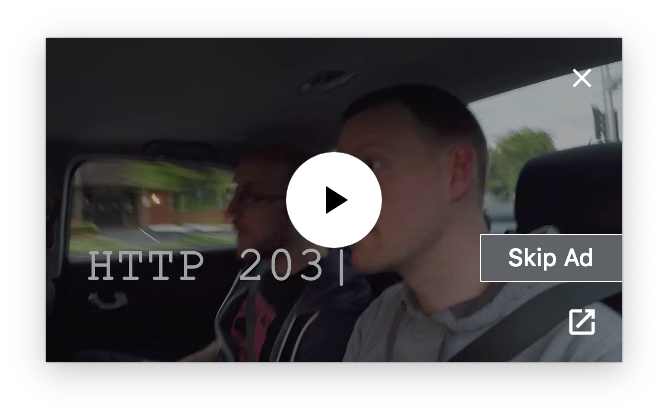 You might notice a few bugs, as some custom video players aren't designed to handle playback changes without a user actually clicking a button, but it should work fine on most sites. 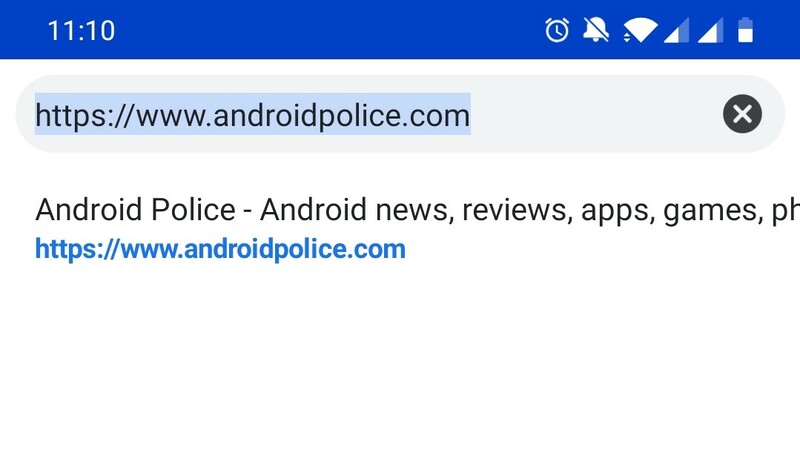 Sites will also be able to perform actions when the rewind/fast forward keyboard keys are pressed, using the Media Session API (which was introduced in Chrome 57 for Android). For example, the Spotify web app could let you skip to the previous/next song using your keyboard. I'm looking forward to sites adding support for this. 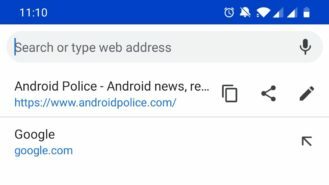 Another experimental feature in Chrome 73 is the ability to add a badge to an installed Progressive Web App. For example, the Twitter PWA could show a badge for unread DMs, or a video conversion web app could show a badge when it's done. The exact representation of the badge will vary by operating system. Google's documentation says that on Android, a number won't be displayed, because Android only supports showing a dot. Progressive Web Apps running from the desktop (or Android home screen) are automatically granted permission to autoplay video with sound. On Chromebooks with Android 9 Pie, when an Android app starts playing music, Chrome will pause any video/audio players. Chrome no longer allows downloads in sandboxed frames, unless the user interacts with the frame. Stylesheets can now be dynamically constructed using new CSSStyleSheet methods. Sites can now quickly check if specific HDCP DRM policies can be used.